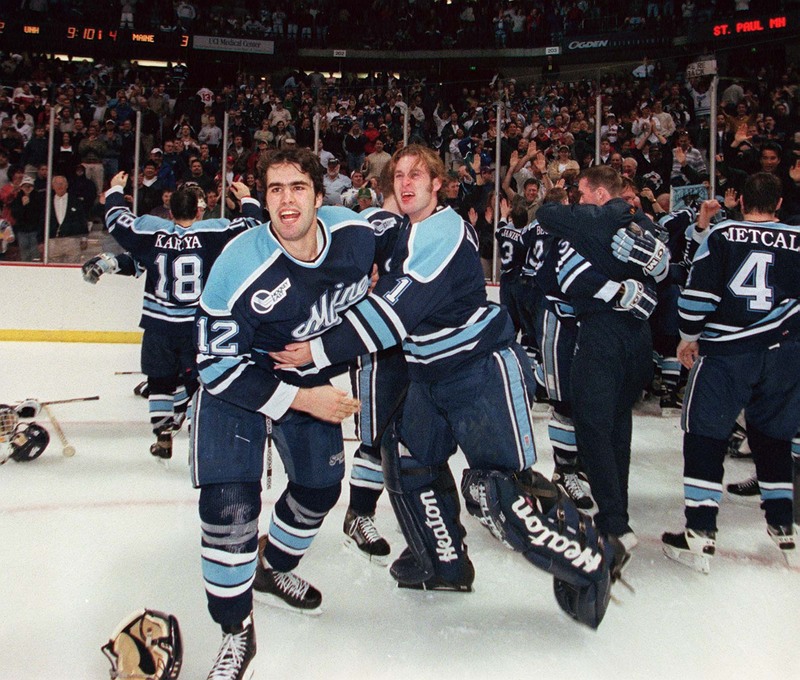 Maine players celebrate winning the NCAA Division 1 hockey championship on April 3, 1999. 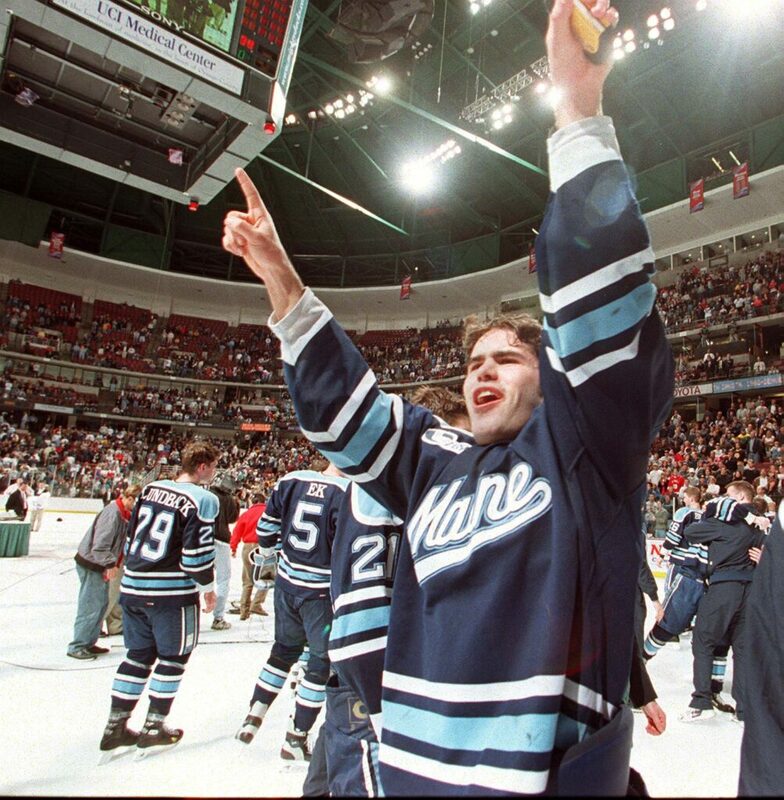 University of Maine's Ben Guite celebrates winning the after winning the NCAA men's hockey championship in Anaheim, California, on April 3, 1999. 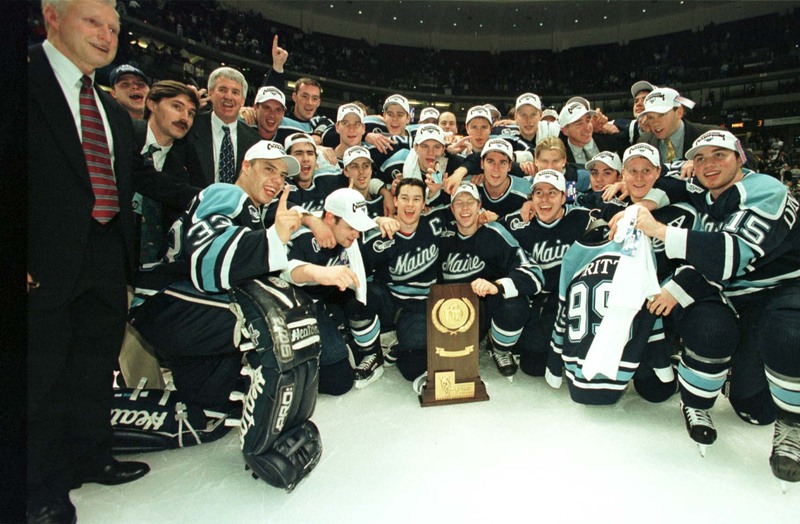 University of Maine players celebrate after winning the NCAA Division 1 Hockey Championship in Anaheim, Calif., on April 3, 1999. 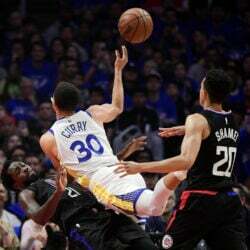 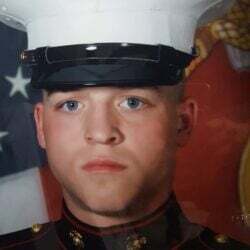 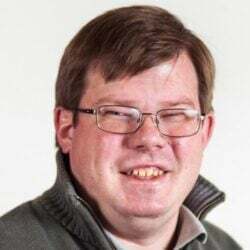 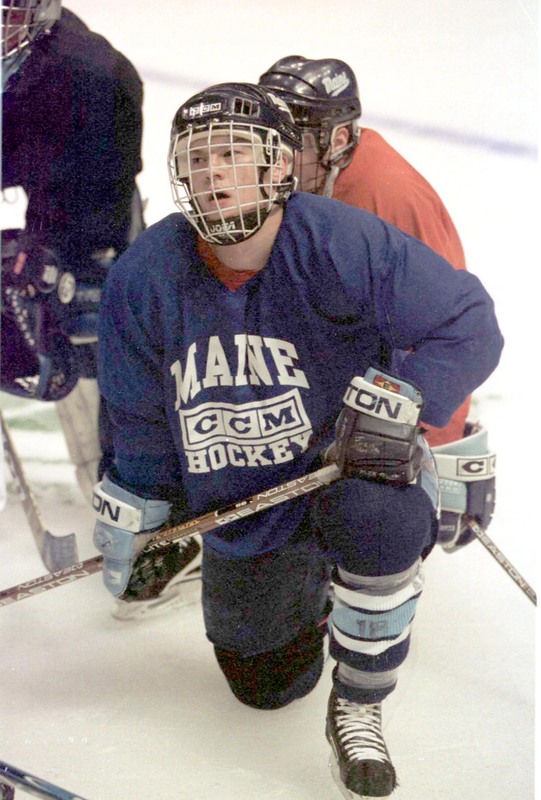 "There wasn't a guy on that team who was worried about points," said Brendan Walsh. 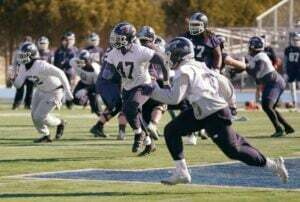 "At the end of the day, the only thing that mattered was for us to be the last team left." 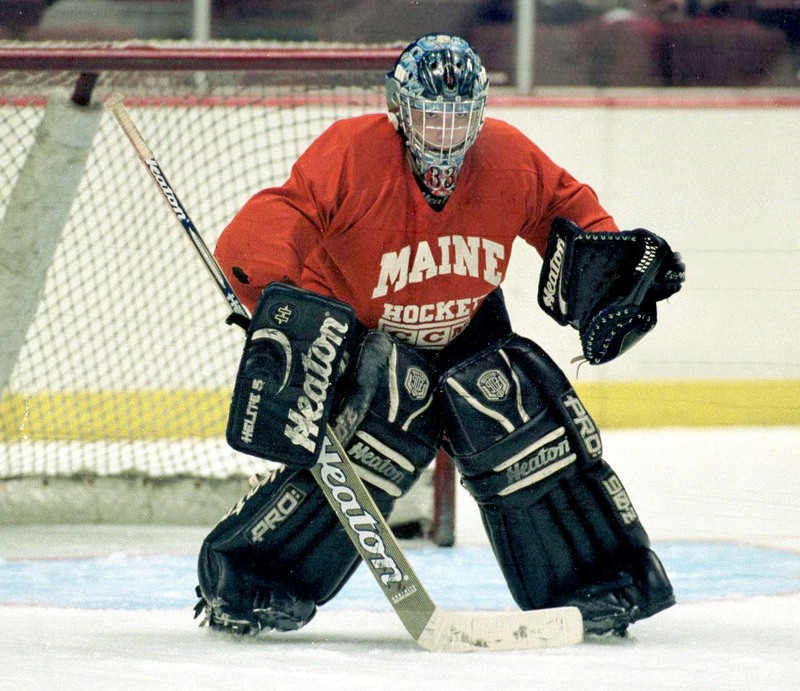 University of Maine goalie Alfie Michaud was named the Most Outstanding Player in the 1999 Frozen Four. 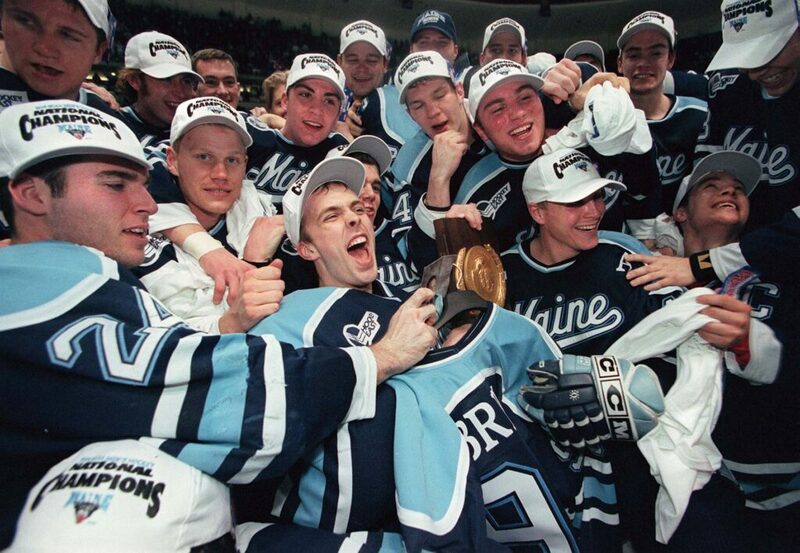 UMaine won the title by beating UNH 3-2 in OT.